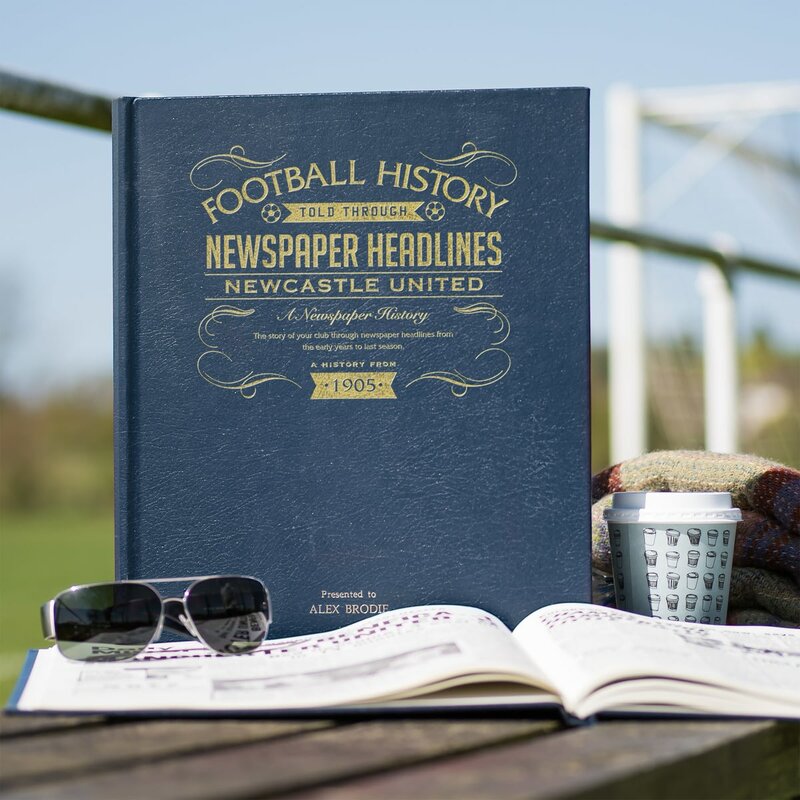 Starting in 1905 with an FA Cup defeat by Aston Villa, this book charts a glorious history of great league, cup and European games and names through the decades. Top stories include back to back cup final wins in the 1950s, the arrival of Malcolm Mac. Donald, Alan Shearer and the comings and goings of 'King' Kevin Kegan. Back to back appearances again in the FA Cup final in 1998/9 but this time success eluded the Toon. 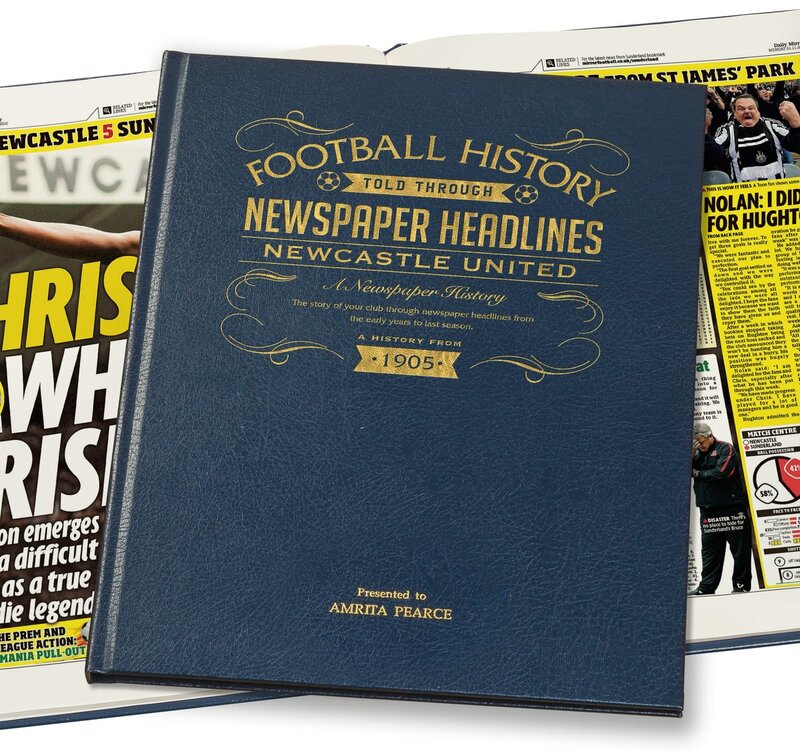 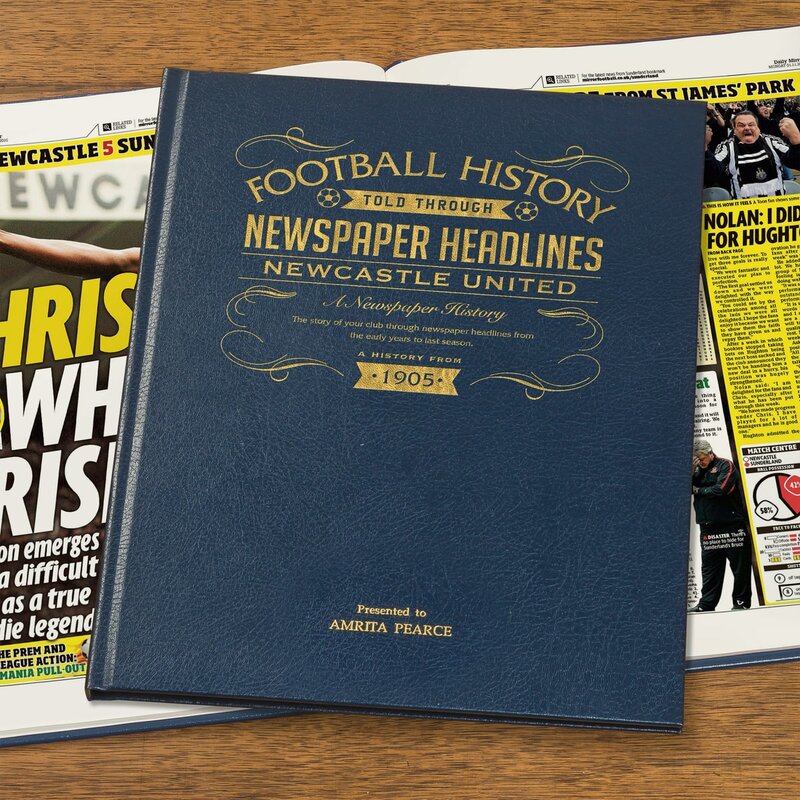 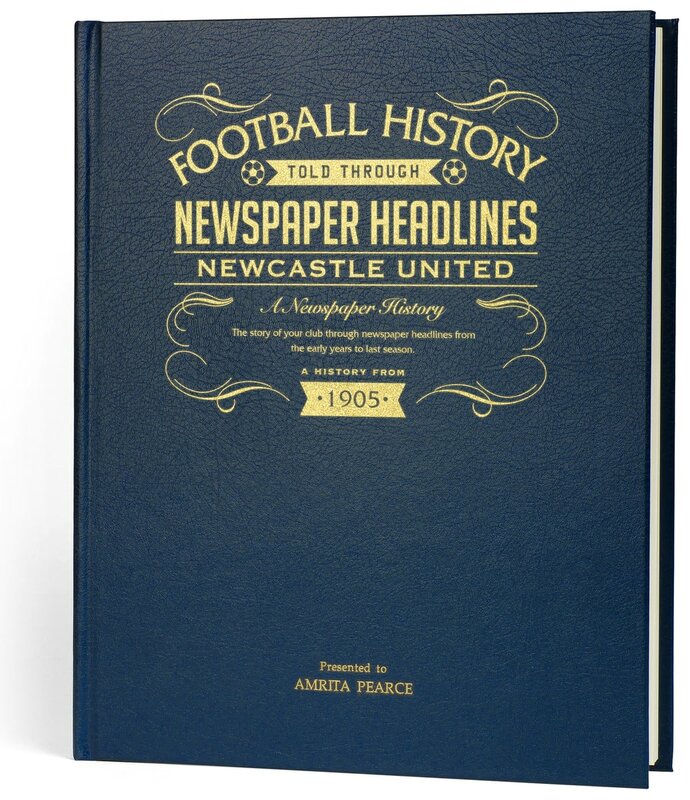 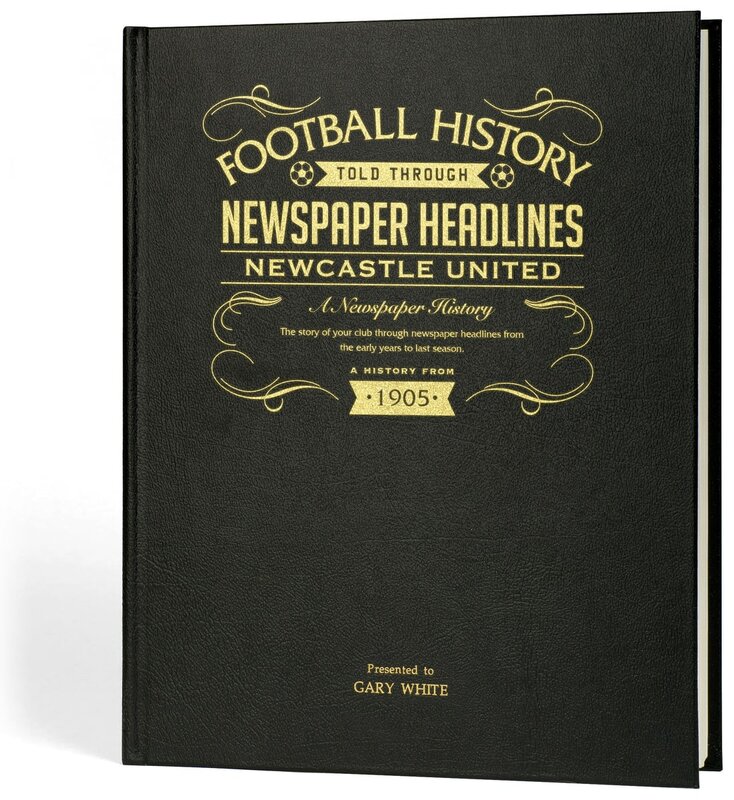 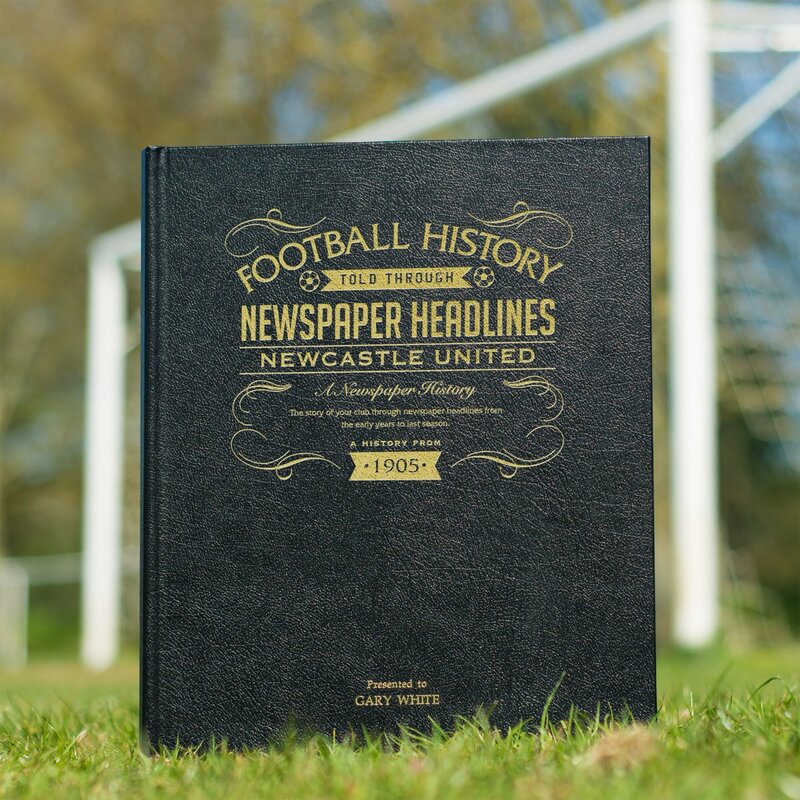 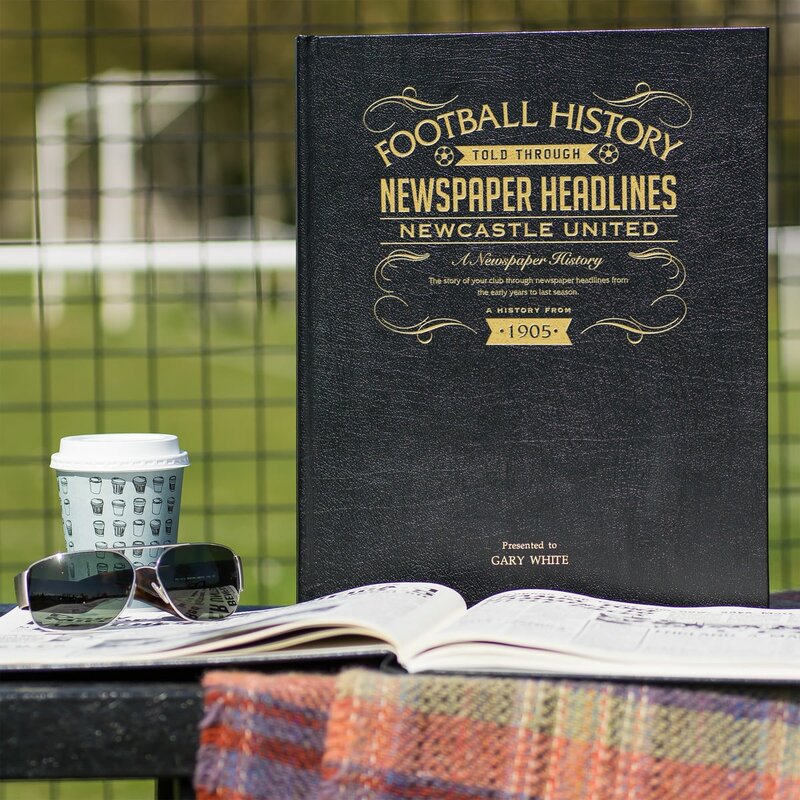 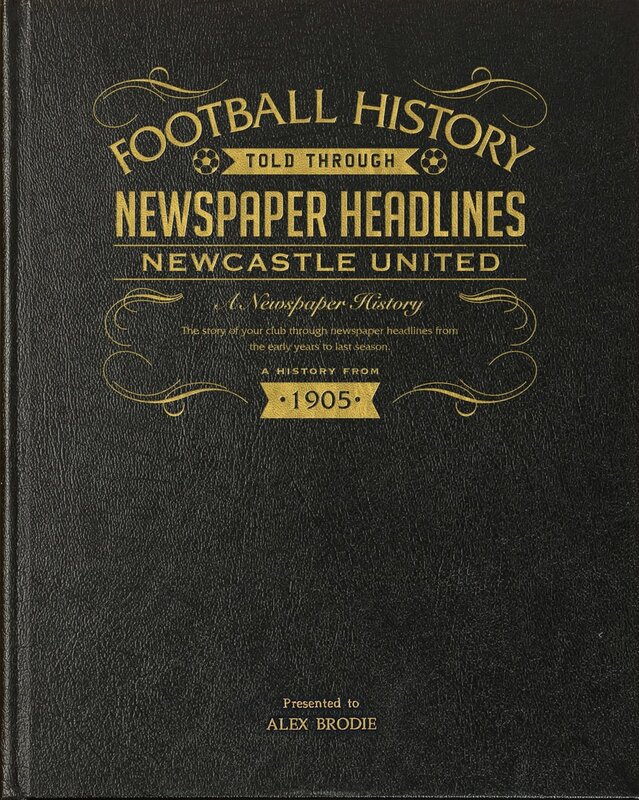 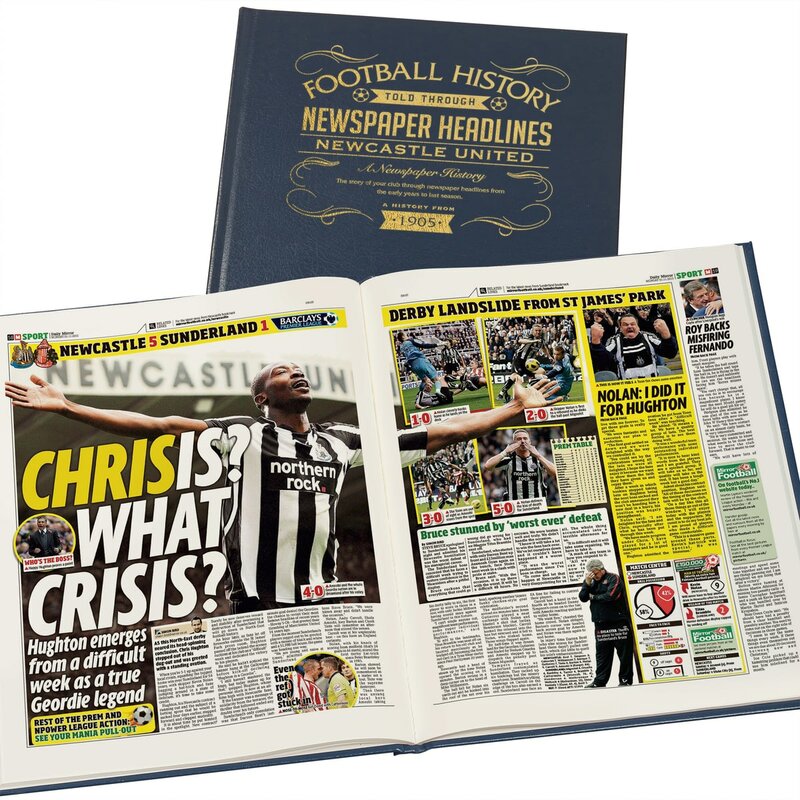 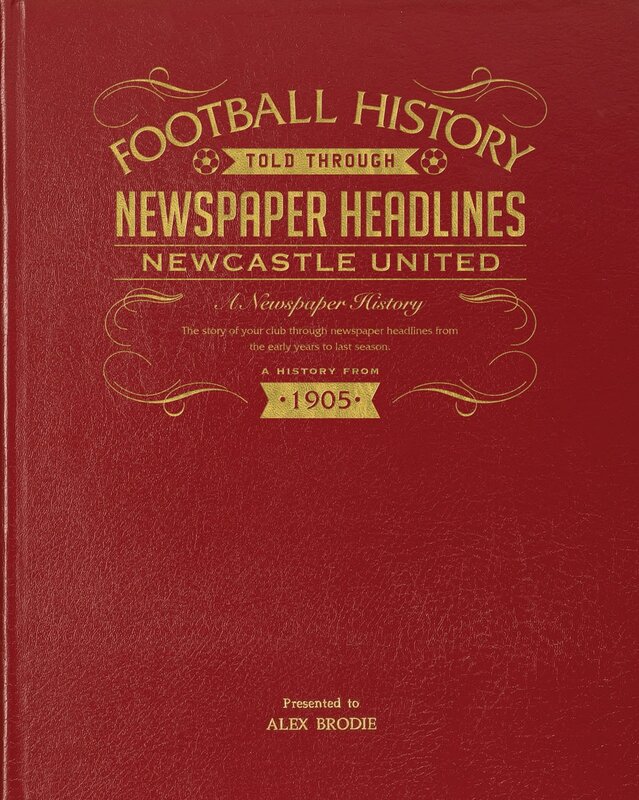 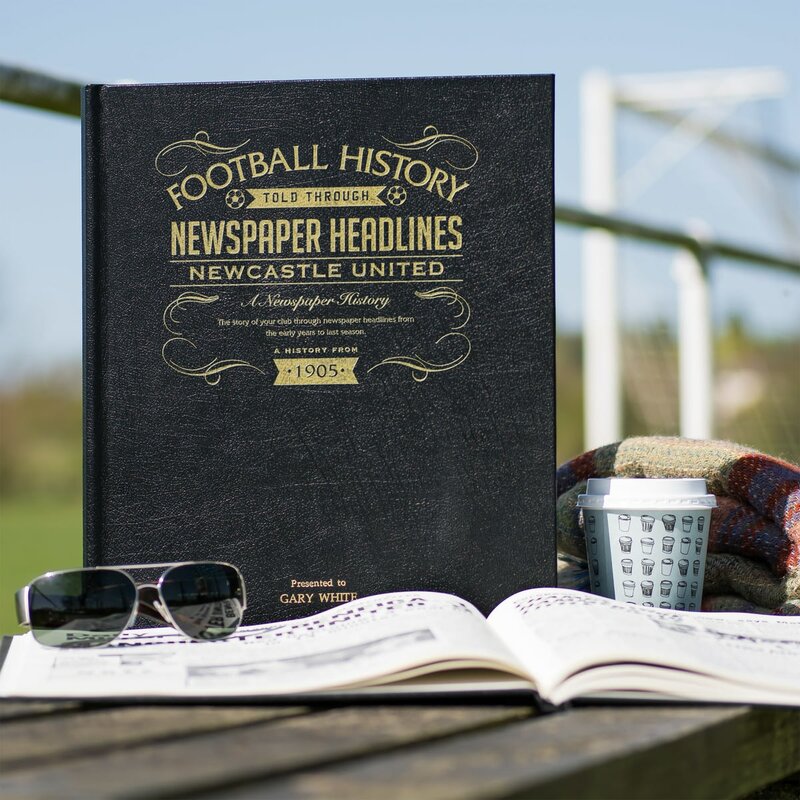 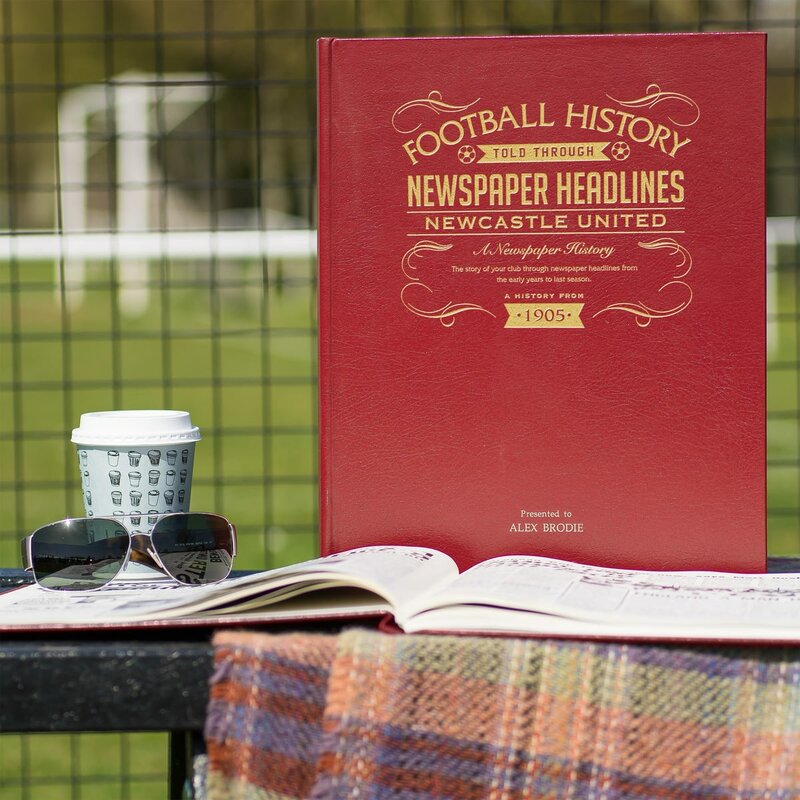 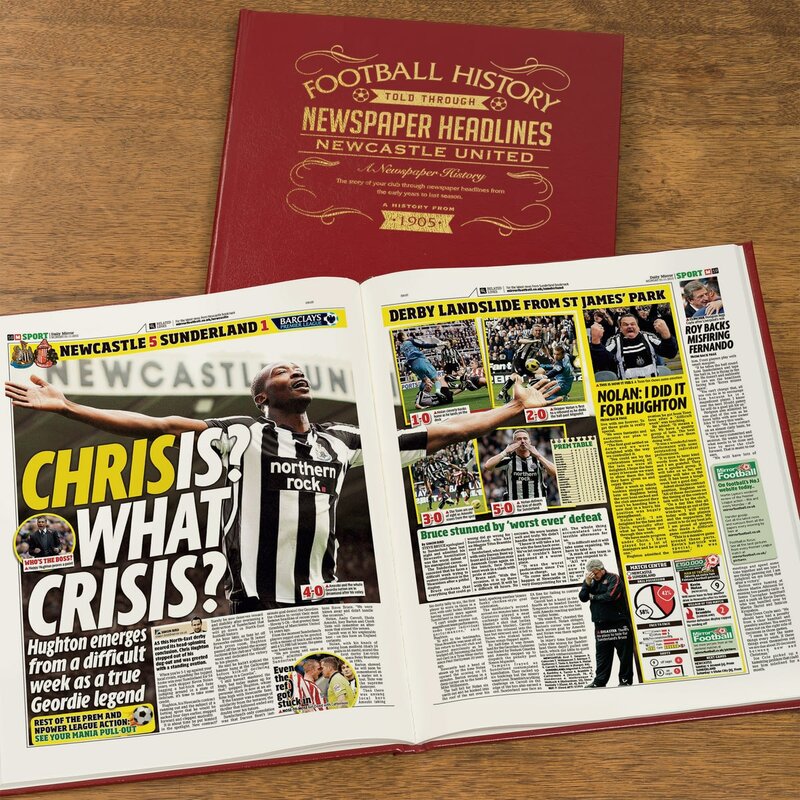 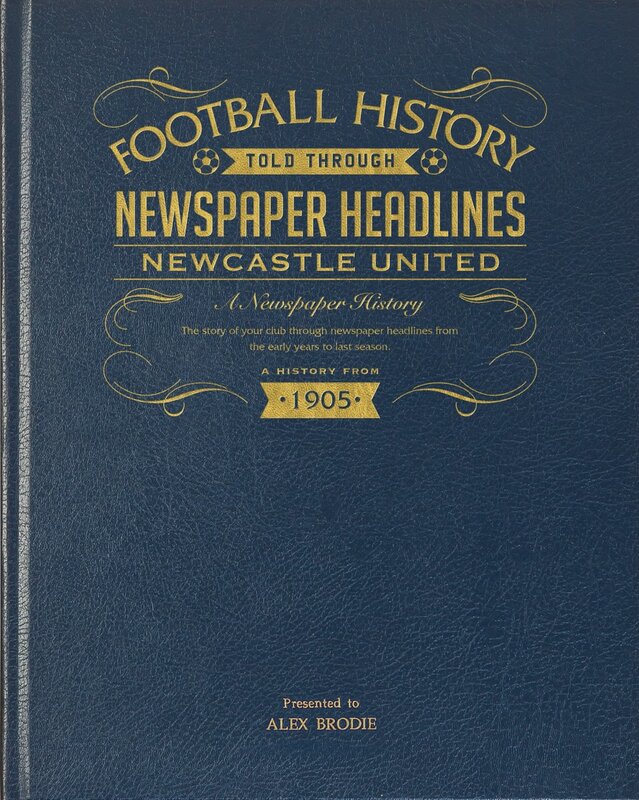 This is a unique and wonderful gift and a must have for all Newcastle United fans.